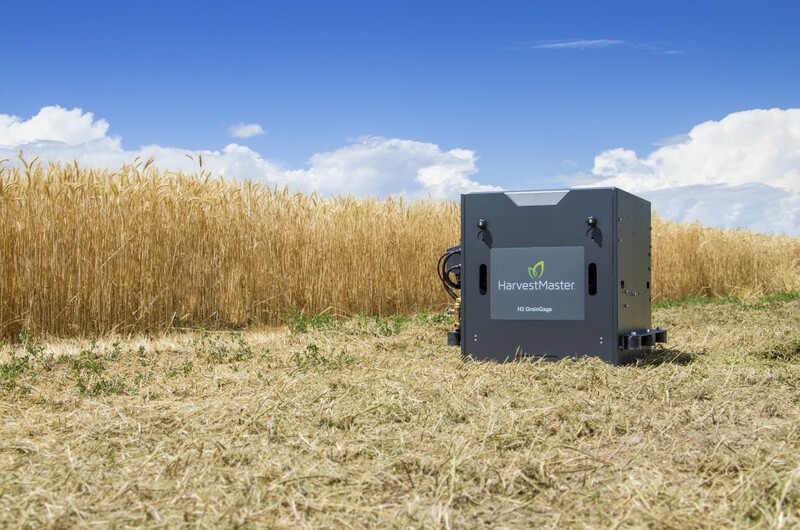 For over 20 years now, Juniper Systems’ HarvestMaster brand has continuously worked to improve the data collection process for agricultural field researchers. HarvestMaster’s GrainGage® systems have played a critical role in helping researchers efficiently collect accurate test weight, plot weight, and moisture content using on-combine weigh systems. HarvestMaster’s newest product, the H2 GrainGage, is taking the industry by storm with a new design and ramped-up features, making it more efficient and more accurate than ever before. How is it, you might ask, that the H2 is all that better than competitor products? We’re glad you asked, because we’ve put together a nifty data sheet that will take you behind the curtains and give you a look at the engineering and design of the H2—and specifically, how those considerations translate into greater accuracy and faster data collection for field researchers. For more information, visit HarvestMaster’s website or call us at 435.753.1881. I'm the Director of Sales and Business Development for HarvestMaster, and I’ve been working for Juniper Systems for many years now. I enjoy working closely with customers and being able to provide solutions to their data collection problems. At home, I enjoy spending time with my family, camping, fishing, and four-wheeling.